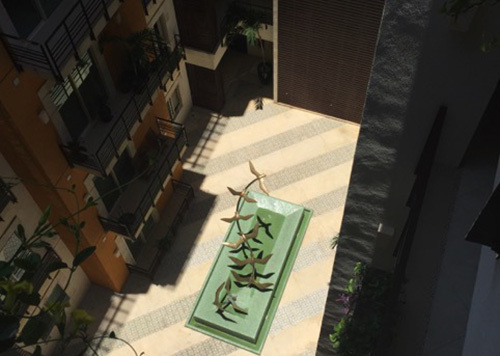 The lobby of this beautiful Mexican condominium has recently undergone its routine renovation. This time, they have decided to use Dry-Treat's premium products to make their surface easier to clean and keep good for longer, reducing their maintenance cost. Halloween can be a fun time for children as hordes of trick-or-treaters knock on door after door in their quest to fill their bags with sugary goodness. However, as fun as the night will be, the morning can be a big chore for some people. 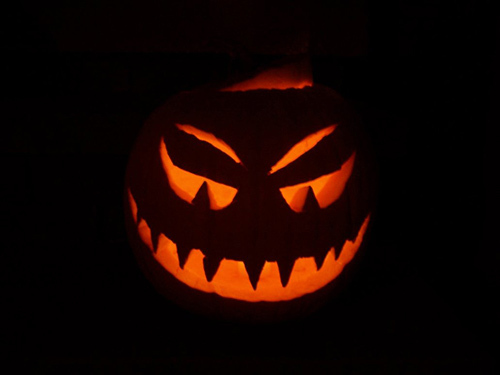 The festivities are likely to leave stains from candies and chocolate, eggs, fake blood, make up, and pumpkins. Luckily, HANAFINN Oxy-Klenza™ and HANAFINN™ Rejuvenata™ ACTIVE can assist in the removal of such stains. Of course, the problem could have been minimized if the surface had been sealed with STAIN-PROOF™ Original. Incase a distressed home owner asks on how to deal with the staining horrors, our General Suface Maintenance guide has methods on stain removal and heavy duty cleaning with HANAFINN Oxy-Klenza and Rejuvenata Active. Residents of two Chinese cities had the bizzare experience to witness this bizzare phenomena. 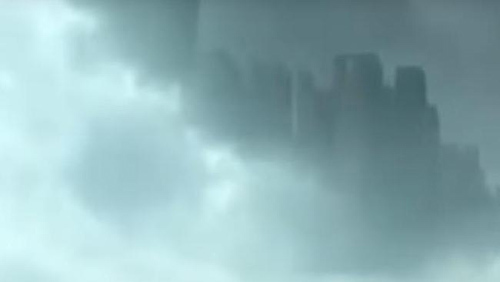 What looked like a floating city appeared in the clouds over China for a few minutes. Conspiracy theorists believe that this might be the work of a secret government project, while others believe it's a projection from a parallel universe (or aliens messing with us). However, scientists quickly dismissed this as a Fata Morgana, a mirage formed by light traveling at different temperatures. What party poopers. We already started making preparations to send our Accredited Applicators up there. Who knows, the city might be constructed out of natural stone!